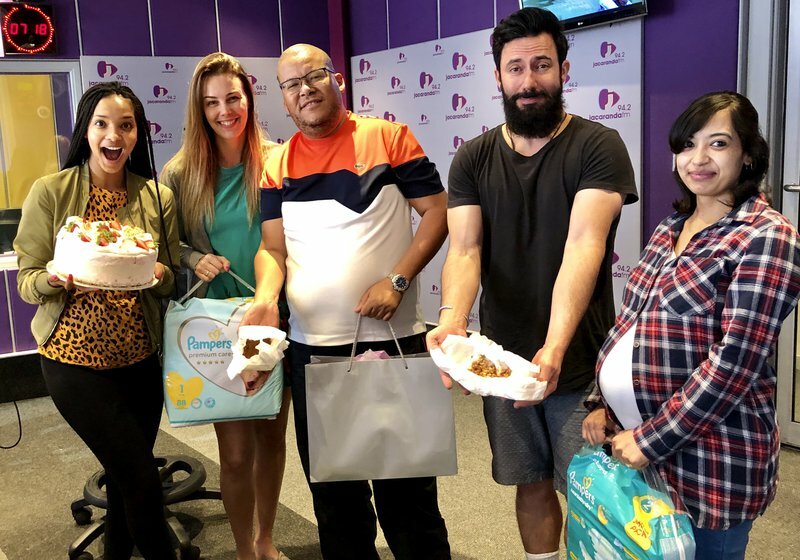 Warren from Eersterust revealed the baby's name at the baby shower this morning! We met Warren from Eersterust in June and we love getting to know the family from Eersterust. The family is extending in a few days when Warren and his lovely wife, Faeeka, welcomes their baby daughter. READ ALSO: Breakfast with Martin Bester is ready for the Ommidam Student Bash! READ ALSO: Britney Spears’ ‘Baby One More Time’ turns 20! 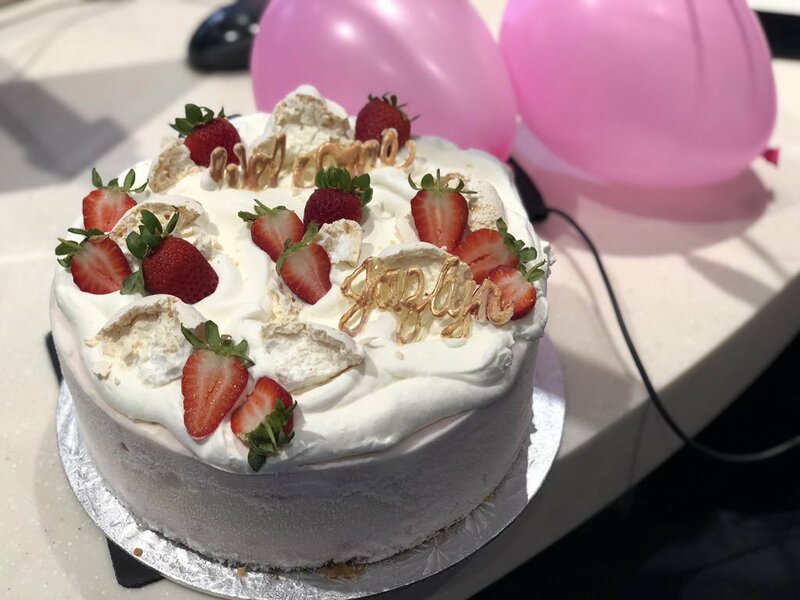 Warren from Eersterust and Faeeka received the best gifts, including an ice-cream cake from WhiskAway Ice-Cream and Sorbet.